A1 Services is part of the same company who provide a refitting service for fishing vessels,work boats,tugs,barges etc. 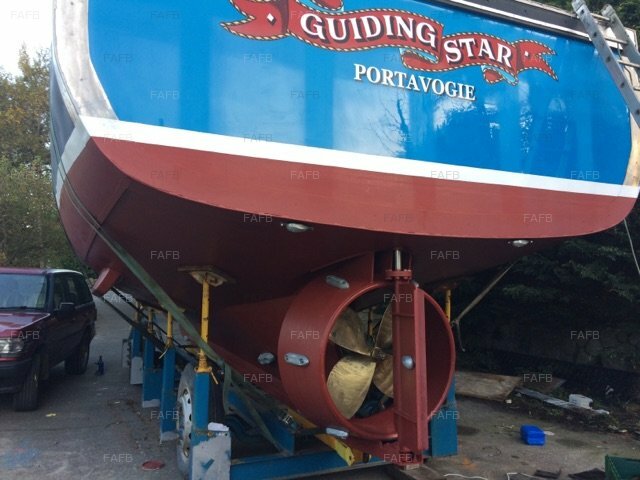 Fish washers,whelk riddles,net drums,nozzles and keel cooling. 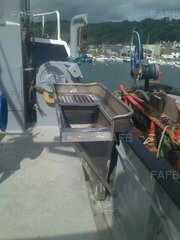 Single and Twin Vent Pukka Trawl Doors good spread and very stable. Fully rigged ready to shoot. Suitable for Twin and Single Rig Fishing.